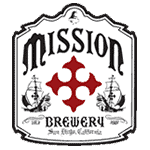 ON TAP WILL BE A LIMITED EDITION HAZY IPA MADE IN COLLABORATION WITH MISSION BREWERY.  We brew beer but we are not a brewery. 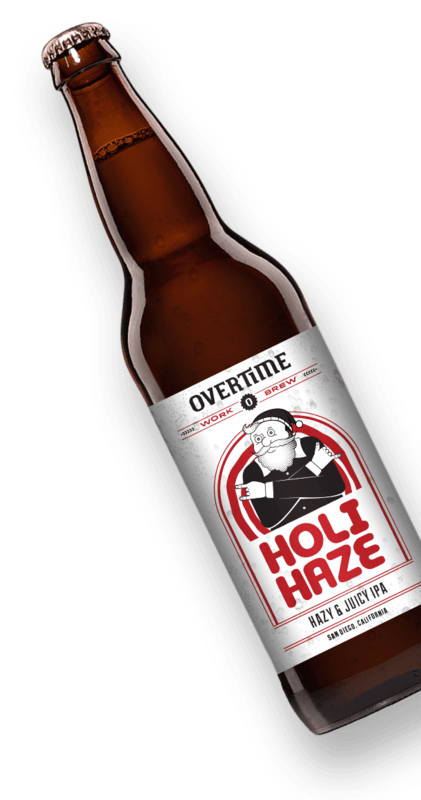 Overtime believes in good beer and gathering great minds for exclusive events. 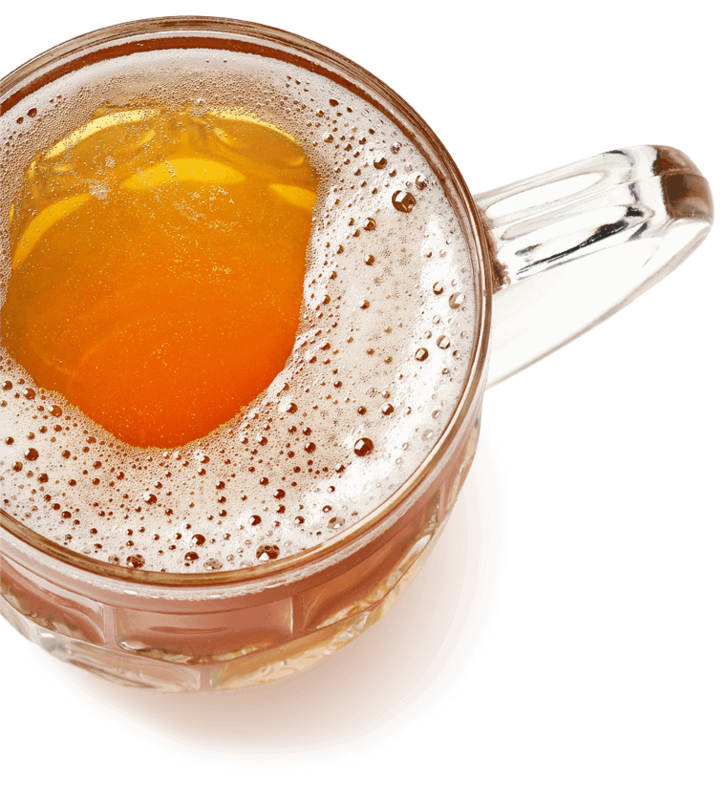 The idea was crafted by a small group of brewers, designers, and marketers in 2013.